Hey! 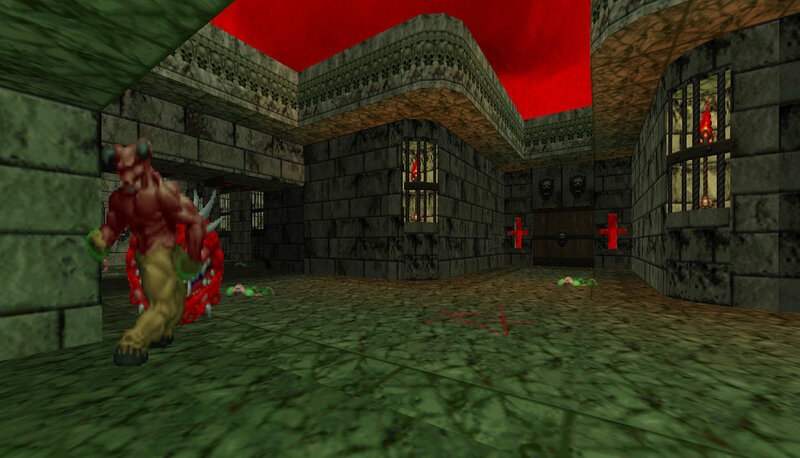 It's been a while since i uploaded something, it's because ive been working on a cool doom 1 wad. 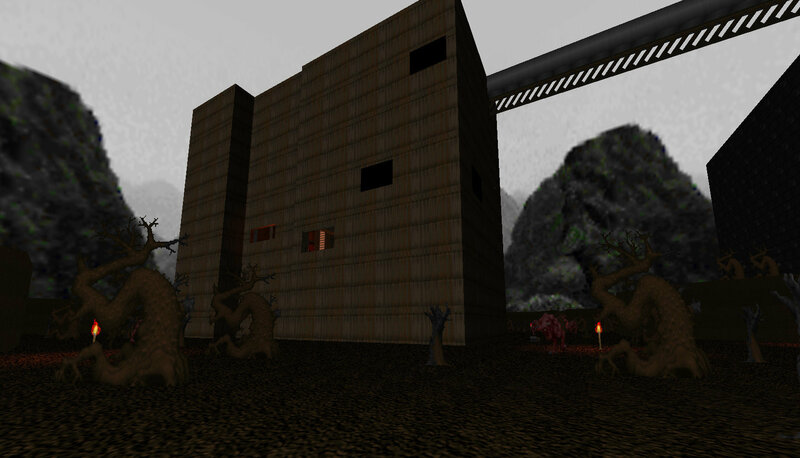 Some levels have old-schoolish level design. Some levels are very detailed and long. Episode 1 being the most detailed. 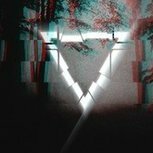 Episdoe 3 was made quickly so some levels might be short. 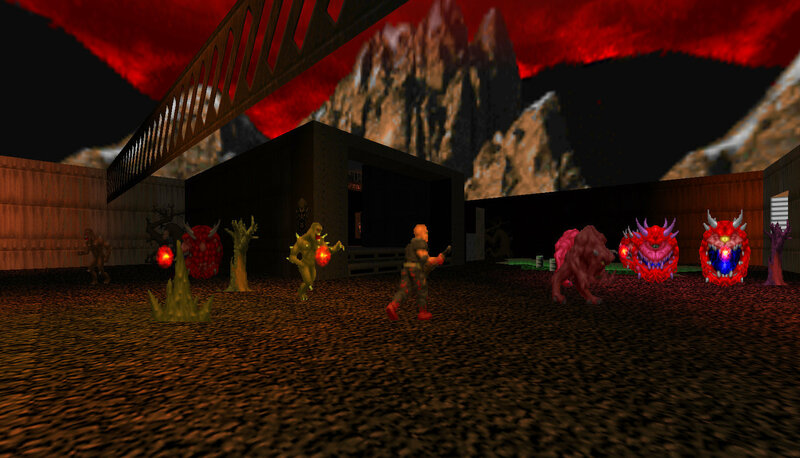 Wad should work with every Doom Engine. 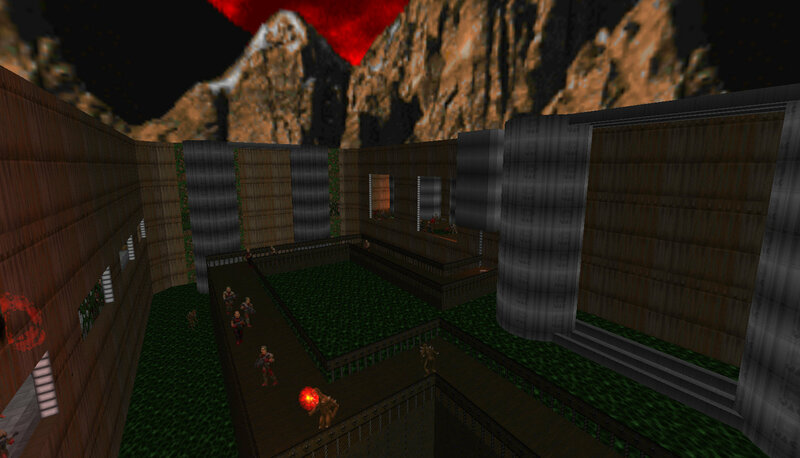 Must run with Doom 1 iwad or else it will have missing textures and no music. Here are some screenshots! Nice! Making a one man megawad is always an impressive feat. I've only tried to do so myself back in 2006 and couldn't get past 20 maps, haha. Adding this to my backlog, screens look great. If this is like how the first Return to Hell plays, I'm sure I'll be enjoying this. I will give this a go tonight. Thanks for uploading. I can never pass the opportunity to play a Doom 1 wad. Lets take a look then.. Played a few maps. Much better than I thought. Not much time to play right now, but I will play this in a few days and give finale feedback.